The Kidd Creole was arrested by police this week after a homeless man was stabbed in New York. 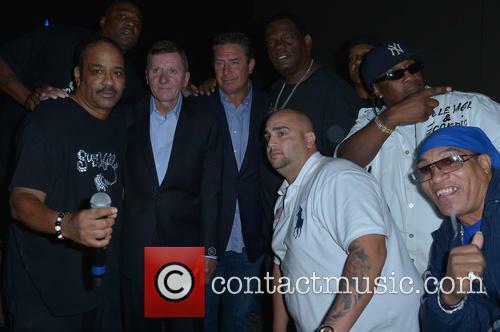 Shock hits the music world once again as it is reported that Grandmaster Flash and The Furious Five rapper The Kidd Creole has been arrested for murder in New York City. 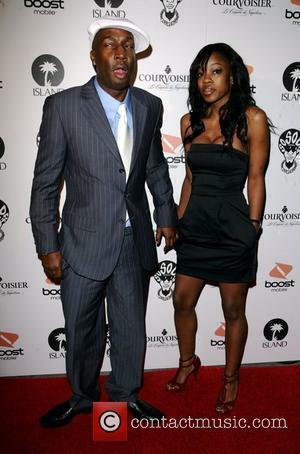 Sources reveal that he allegedly stabbed and killed a homeless man earlier this week. The 57-year-old Nathaniel Glover AKA The Kidd Creole (not to be confused with August Darnell's alter-ego Kid Creole) was apparently taken into police custody yesterday (August 3rd 2017) over the murder of an unnamed man in midtown Manhattan on Monday night (July 31st). 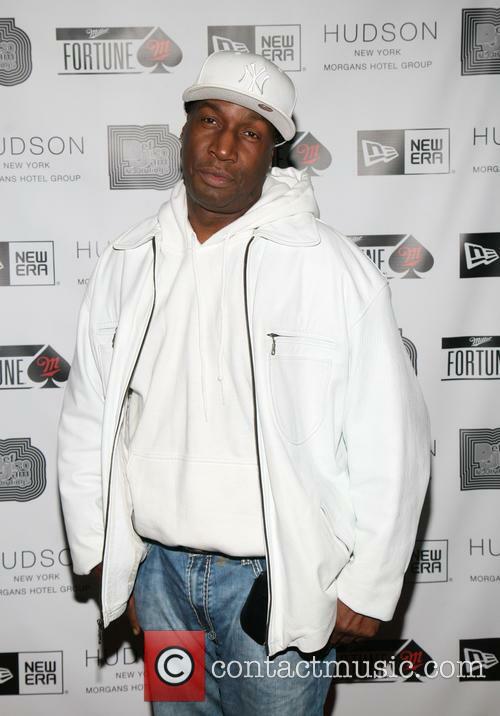 In one of the week’s most bizarre stories, Grandmaster Flash is now car-less thanks to a parking attendant. 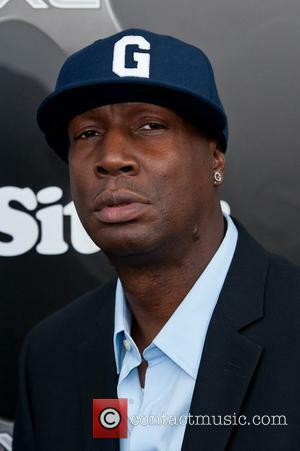 Hip-hop legend Grandmaster Flash has been left without his beloved Dodge Charger after a parking attendant handed over the car’s keys to a man they thought was the rapper. New York City police are said to be now investigating the incident which took place in a Manhattan parking garage on Thursday. 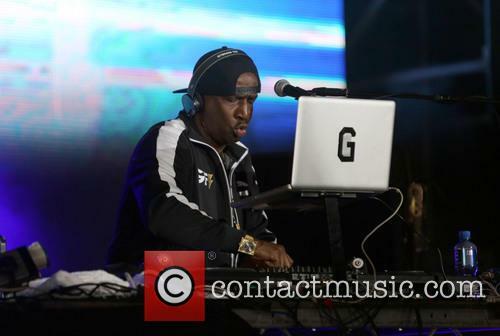 Grandmaster Flash is without his car thanks to a parking attendant mix-up. There's a lot to look forward for Wireless' 10th anniversary event. New Look Wireless Festival is returning to Finsbury Park, following last year's success at the North London venue, celebrating its 10th birthday this year. The 2015 line-up is set to be the biggest yet with headliners Drake, Avicii and David Guetta playing to the 40,000 a day capacity festival. For the first time, Wireless festival goers expect to see karaoke, a tone 'n' tweak area and plenty of choice in the food court. In celebration of their 10th birthday though, here are Wireless' best acts to see across the line up from this weekend. 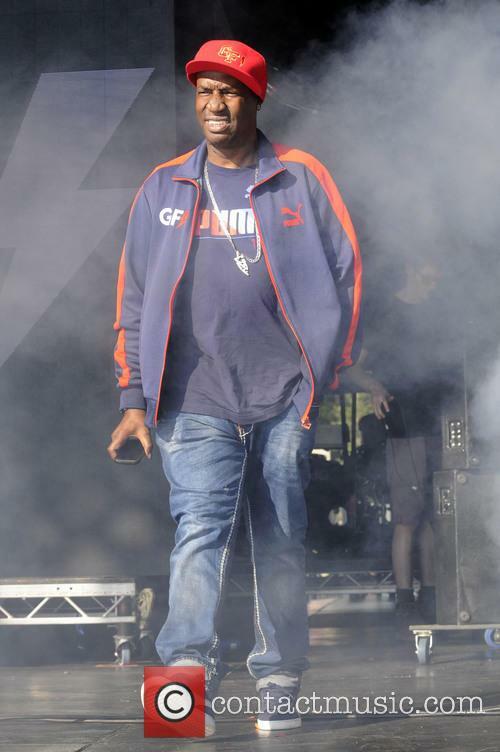 2013 was another successful year for Camp Bestival with performances from the likes of The Proclaimers, Richard Hawley, Grandmaster Flash and Billy Bragg. 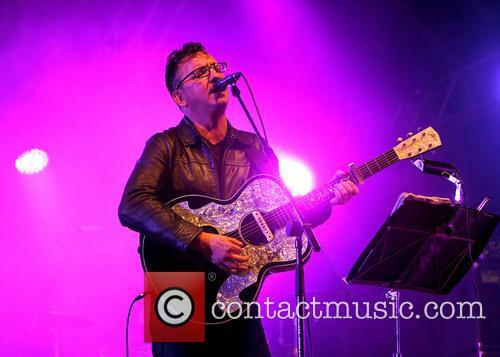 Richard Hawley plays one of his many splendid guitars. Camp Bestival 2013 took over the weekend (August 2nd - 4th) at Lulworth Castle in Dorset last week, with some superb live headline and DJ sets each day. It was an eclectic line-up of artists both legendary and newly emerging and ranging from the underground cult favourites to the more chartworthy pop stars. Richard Hawley, formerly of Britpop band Longpigs and Pulp, played an awesome headline set on day one with an array of different electric guitars. He shared the stage with 'I'm Gonne Be (500 Miles)' hitmakers The Proclaimers as well as reggae veteran Max Romeo, Manchester trio I Am Kloot and folk punk activist Billy Bragg. America's Got Talent: Whatcha Gonna Do When Burton Crane Spits Lyrics Down On You?